Another track off off Pusha’s highly anticipated Fear Of God mixtape. Featuring a verse from Curtis and the hook from Pharrell. 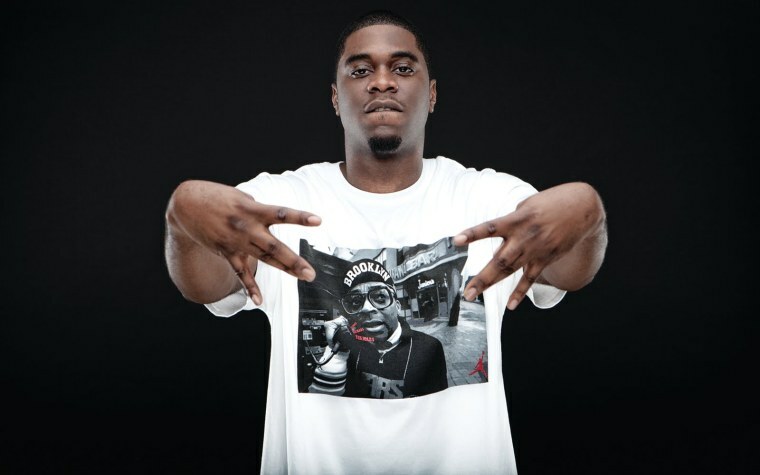 Second single off Krit’s Returnof4eva, being released for free online next week. 50 has been back on his bs the past couple weeks releasing numerous freestyles.